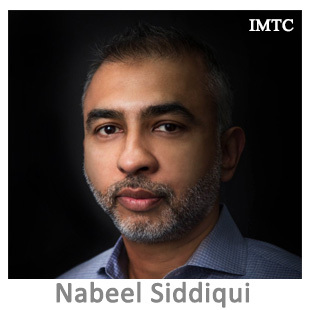 Nabeel Siddiqui is a seasoned FinTech, international payments and foreign exchange professional with over 20 years of experience in the FinTech and financial services industries, with a specific focus in innovative technologies that are transforming payments landscape. As Head of Integrated Payment Solutions and Partnerships at AFEX for The Americas, Nabeel leads the API payments solutions team, which is a start-up division at AFEX, a trusted brand with a rich heritage and a well-established financial institution based in California. AFEX is a “new breed” of global payments and risk management companies that is transforming not only itself, but also the payments technology landscape by partnering with payments disrupters and innovators across the globe. Armed with full licensing, trusted bank partners around the world and developer friendly API tools, Nabeel’s team at AFEX has enabled dozens of cutting edge companies in multiple verticals to make mass payments in over 175 currencies. Nabeel has an MBA in Global Business Management and a BA from University of Toronto. He has been involved in many successful startup companies and start-up divisions in the payments technology space.